"Diagrams are clearly drawn, and illustrations that use colour are reproduced both in monochrome within the chapter and in colour in an insert in the middle of the book. ... would be a fine resource for graduate-level teachers wanting to introduce some up-to-the-minute examples into their lectures, and for researchers and innovators needing to bring themselves quickly up to speed. 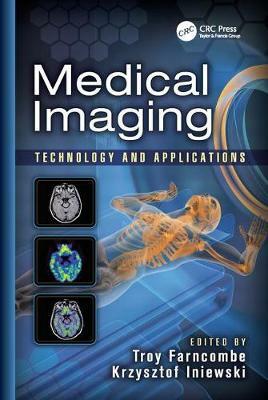 Beyond these groups, however, there is something included for anyone with an interest in medical imaging ... ."